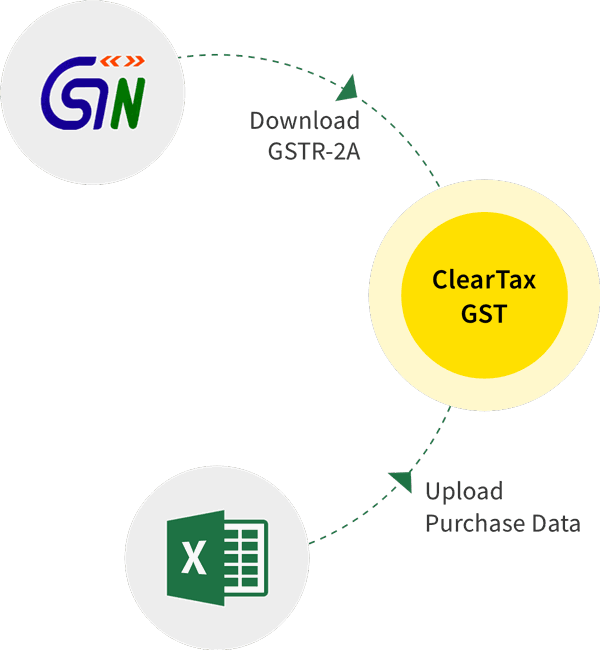 In our previous article, we discussed the provisions of self-assessment, provisional assessment and scrutiny assessment under GST. Here, we will cover the rest of the assessments under GST. In the best judgment assessment, an assessing officer assesses based on his reasoning and using the information available. The assessment will be made without any having any bias. If the registered taxable person does not file his return (even with a notice) he will be sent a notice u/s 62. If he does not file return, the proper officer will assess the tax liability to the best of his judgement. He will assess on the basis of the available information. Notice of being heard may not be given (different from service tax law). The assessment order will be issued within 5 years from the due date of the annual return. If the taxable person files a valid return within 30 days from the above assessment order, then the best judgement assessment order will be withdrawn. Valid return includes return along with payment of all due taxes. However, late fees, penalty, interest will still be payable in best judgement orders. This is concerning a taxable person who fails to obtain registration even though he is liable to do so. The officer will assess the tax liability for relevant tax periods to the best of his judgement. He can issue assessment order within 5 years from the due date of the annual return for the year when the tax was not paid. The taxable person will receive a show cause notice and an opportunity of being heard before passing any order. If it is found that he did not register when he was liable to, then demand and recovery for unpaid tax will commence and the penalty for not registering will also apply. This shows that even unregistered persons will be assessed to keep a check on their eligibility of not registering. It is similar to Maharashtra VAT. This is done when the assessing officer has sufficient grounds to believe any delay in assessing a tax liability can harm the interest of the revenue. To protect the interest of the revenue, he can pass the summary assessment on the basis of evidence of tax liability. The prior permission of Additional/Joint commissioner is required. Summary Assessment means a fast-track assessment based on the return filed by the assessee. It is completed on a priority basis without the presence of the taxpayer because the delay in such assessments may lead to loss of revenue. ***Summary assessment is usually done in cases of defaulting or absconding taxpayers. The taxpayer can apply within 30 days from the date of receipt of order. If he proves to the Additional/Joint Commissioner that the order was wrongly passed, then the order will be cancelled. The Additional/Joint Commissioner can on his own, cancel the order if he is of the opinion that it was wrongly passed. Post this, demand and recovery provisions u/s 73 & 74 will be applicable. 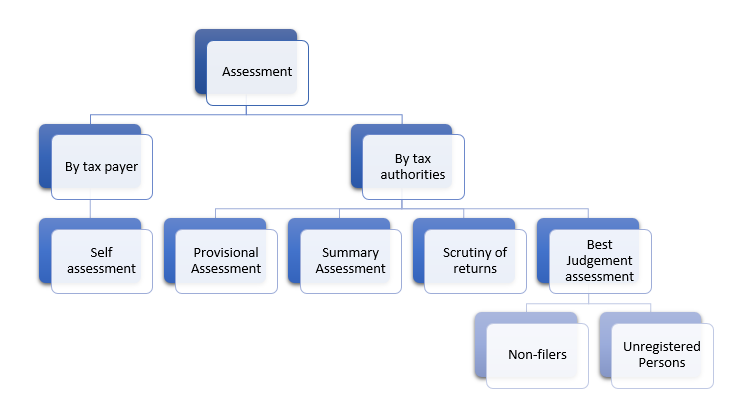 *** Often summary assessments are carried out in situations where it is not possible to identify the taxable person concerned in a case of supply of goods. In such cases, the person in charge of the goods will be deemed to be the taxable person. He will be assessed and held liable to pay tax and amount due under summary assessment. This provision is not applicable for services. 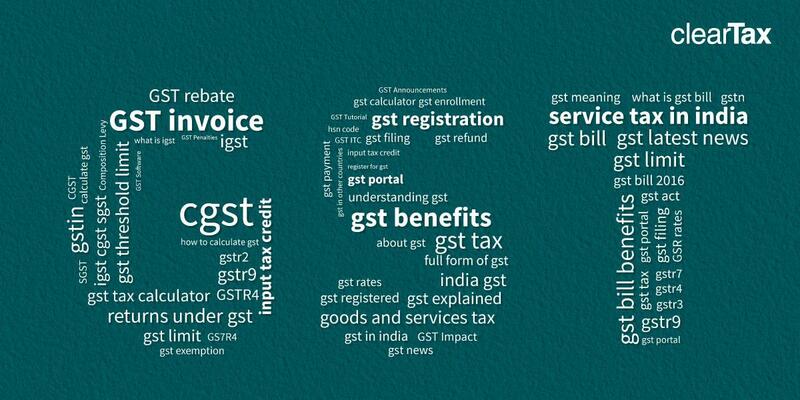 Thus, we see that most of the assessment provisions under GST are similar to the current indirect tax system.